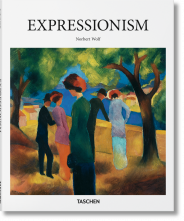 From rolling meadows to moody skies, how does the beauty, complexity, and dimensions of the world translate to artistic expression? 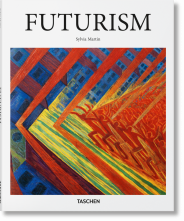 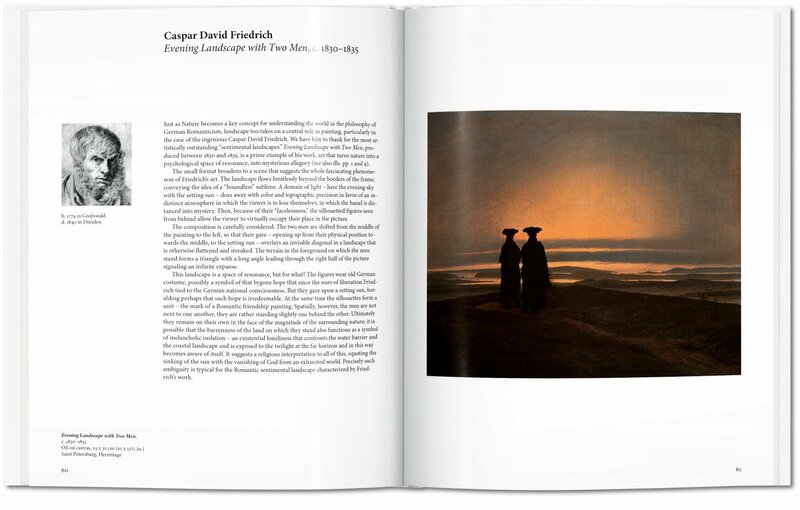 Explore the evolution and importance of the landscape genre from the late Middle Ages to modern times in this selection of some of the most important landscapes in history from practitioners as diverse as Titian, Caspar David Friedrich, and Andy Warhol. Enigmatic and ambiguous in its role as both setting and subject, the landscape has been one of the most important genres in painting for centuries. 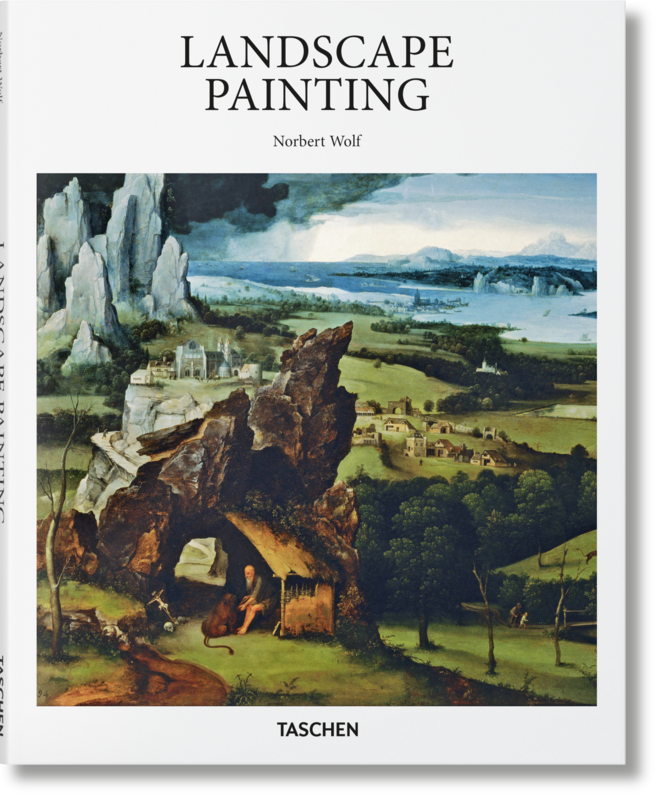 This dedicated survey spans the late Middle Ages to modern times to bring the evolution of the landscape genre to life through its most critical works, executed by groundbreaking artists as diverse as Titian and Warhol. 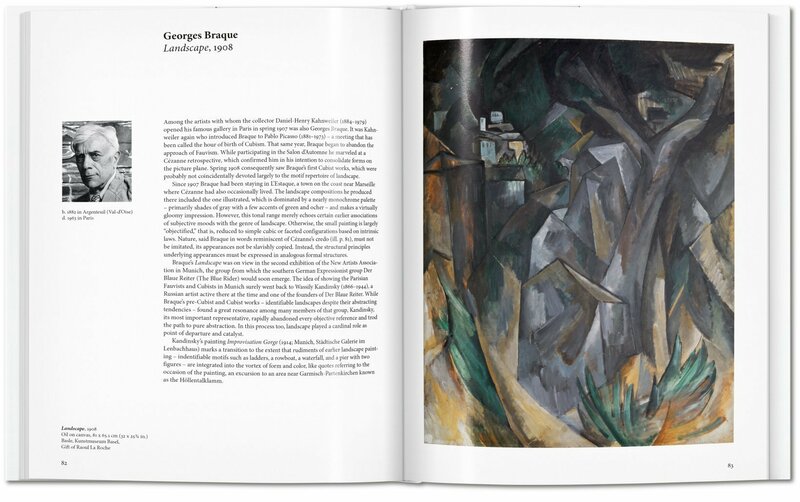 As a form, landscapes represent the topography of the natural world as much as our own; reflecting the diversity of earth’s vistas, but also keen indications of developments in representational aesthetics, religious and political history, notions of the sublime and the romantic, as well as the arrival of modernity and the vast changes wrought on the environment by industrialization and urbanization. 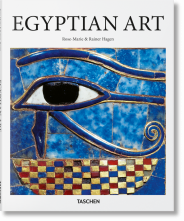 Opening this insightful volume is an introductory essay offering a meticulous overview of the genre and its most crucial developments. 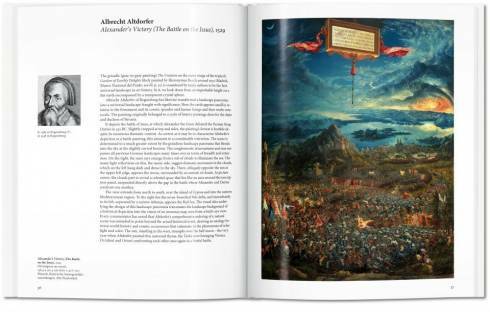 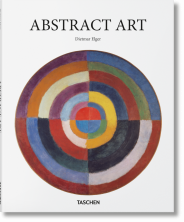 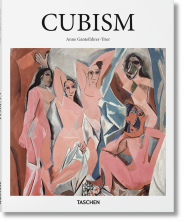 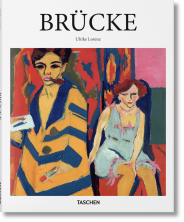 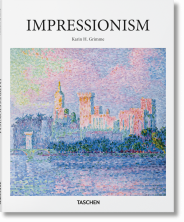 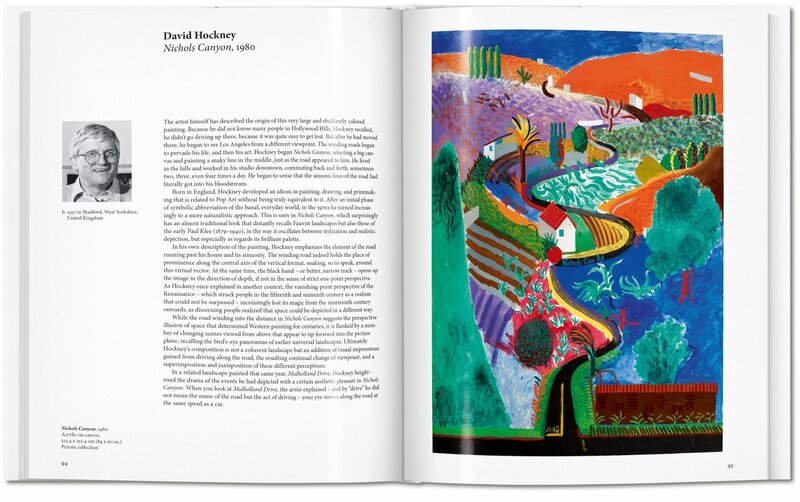 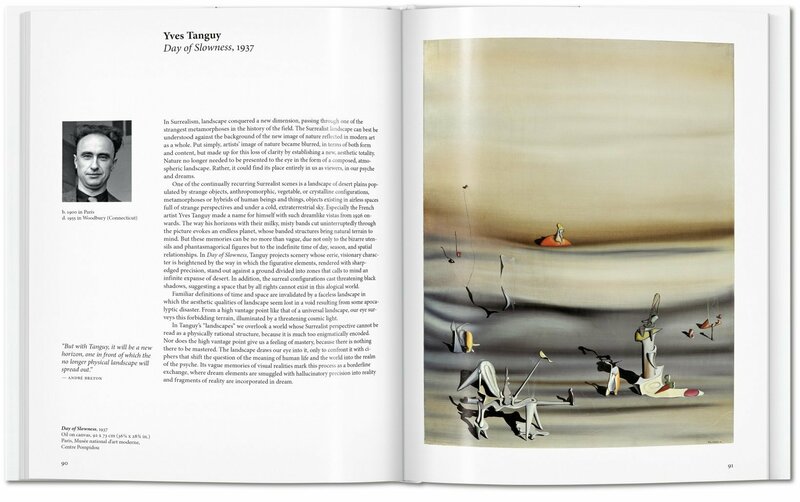 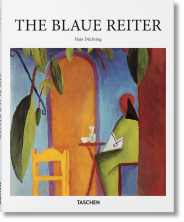 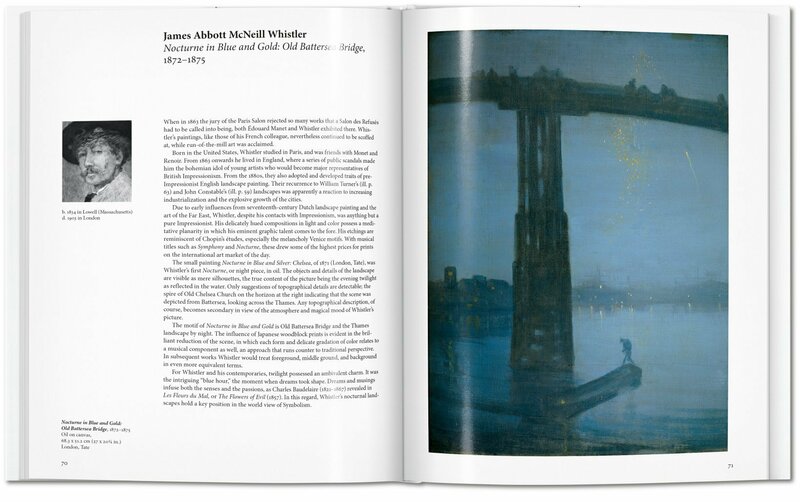 Luscious double-page spreads on each of the 34 featured artworks include a crisp painting reproduction and an extensive art historical analysis on the masters of the form—including such greats as Hieronymus Bosch, Pieter Bruegel, El Greco, John Constable, Claude Monet, and David Hockney.